The weather is getting warmer! 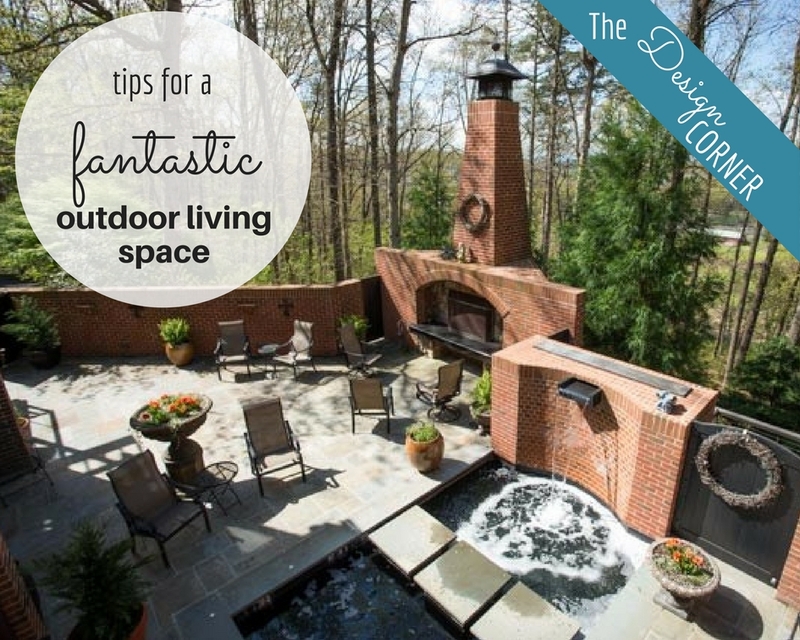 Are you wishing your outdoor living space was more inviting? Shenandoah Valley summers offer fabulous weather for entertaining outside, so create a space for fun and relaxation. Below we’ve shared some tips and inspiration to help you create a fresh air space that you won’t want to leave. We are so pleased to have Jennifer Lockard Connerley displaying her art in the Wilson Downtown Gallery for the second time! Though the subject matter has changed drastically, her eye-catching style of striking images and intricate detail remain the same. 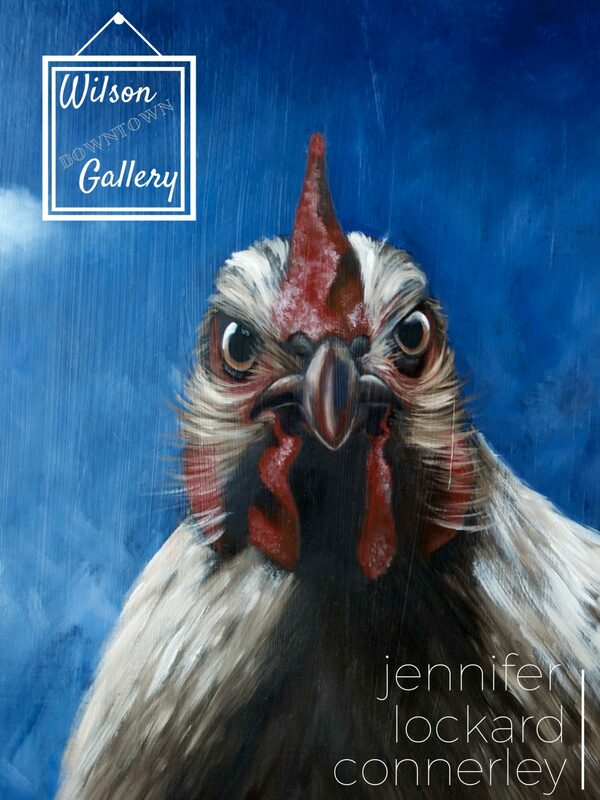 The aptly titled show, "Poultry House," is a show you'll want to catch! We don't keep it a secret that we love to eat the delicious fares of Harrisonburg. 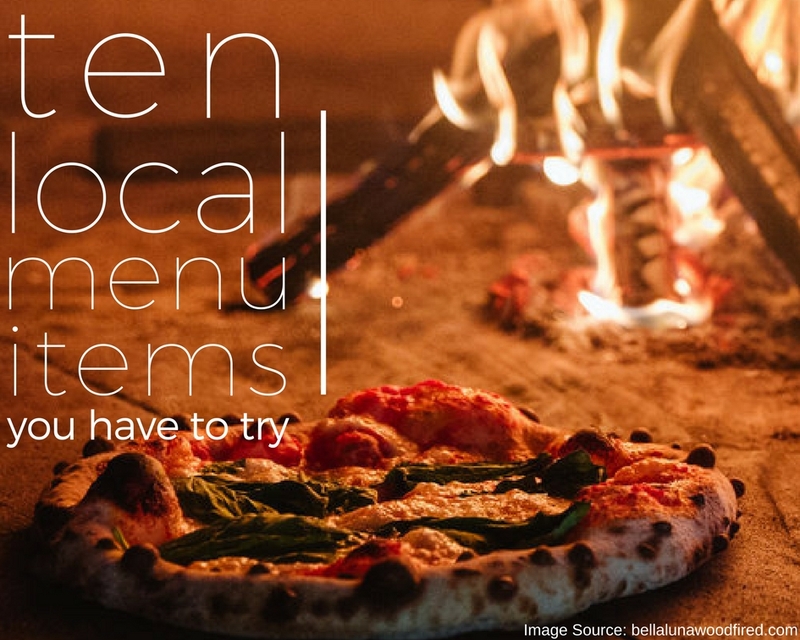 Though this list could certainly be longer, we wanted to share with you some of our very favorite local menu items that we think you really need to try. VAMomentum has become somewhat of a household name around Harrisonburg. 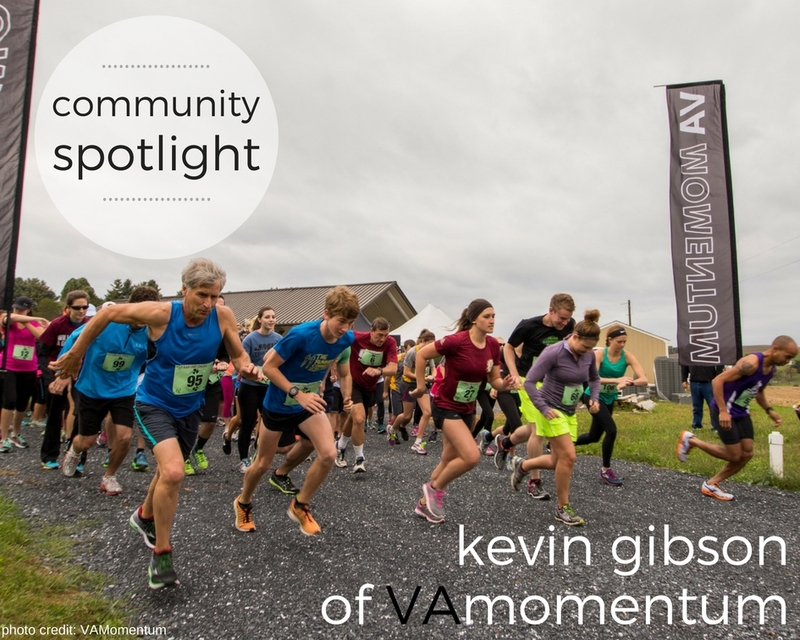 And with good reason - Kevin and Alan (founders of VAMomentum) have successfully created events that get people from all ages, backgrounds, and ability levels out and moving in the friendly city and now throughout Virginia. I had the privilege to sit down with Kevin Gibson and chat about the beginnings, current work, and exciting future of VAMomentum. We get pretty excited about things that are both trendy and classic, functional and stylish. And built-ins fit exactly into those highly desirable categories. If you're looking to add some storage, open shelving for decor, or seating to your home, consider building it in! 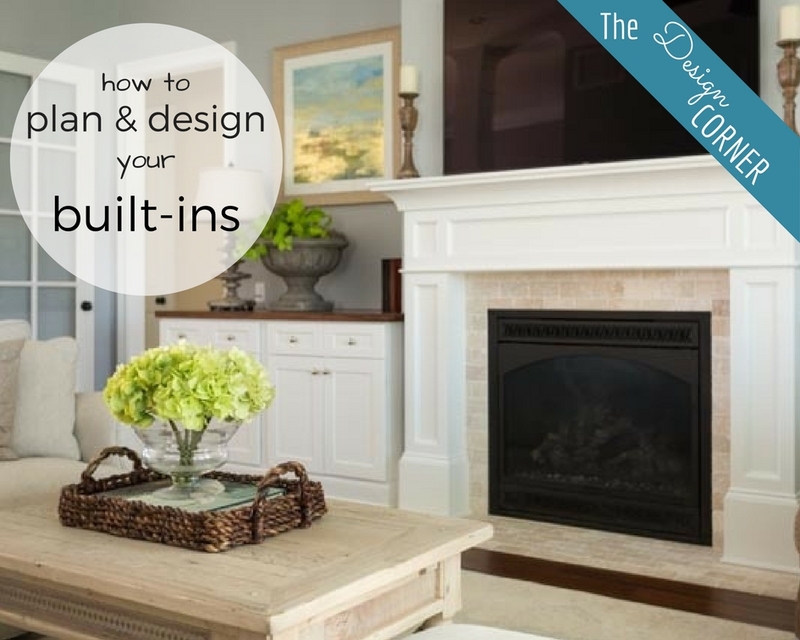 Well-designed and well-placed built-ins can add value and charm to any room. Read on to check out some tips from our design pro, Cathi Beighe! 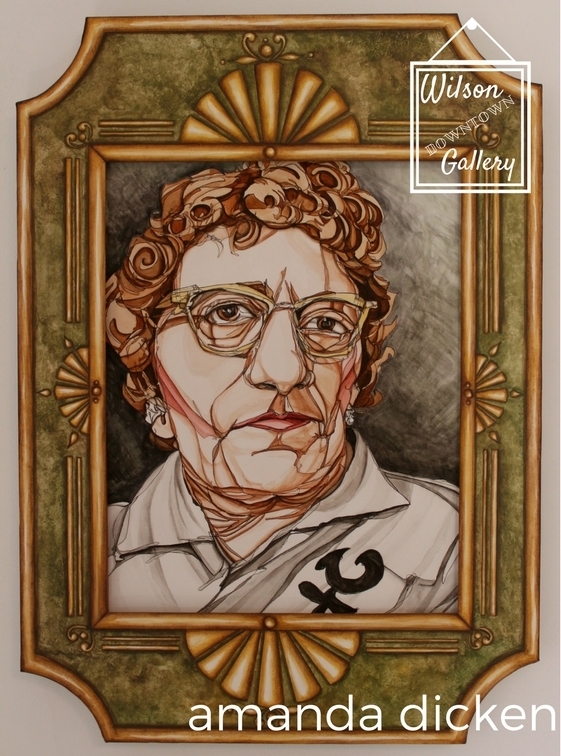 We are privileged to have Amanda Dicken as our next artist in the Wilson Downtown Gallery. Her portraiture done with pen, watercolor, gouache, acrylic paint, and pastel is unique, eye-catching, and done with remarkable skill. This show is sure to draw you in and make you take a second look.